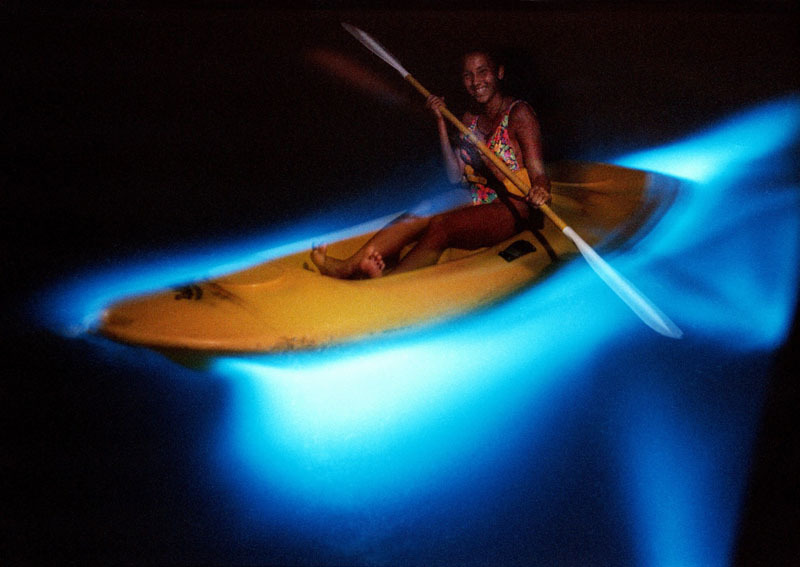 The bioluminescent bay in La Parguera is a natural phenomenon unlike any other. Sometimes called the ‘phosphorescent bay’ this natural bay is home to year-round luminescence and is one of only seven of it’s kind in the world. 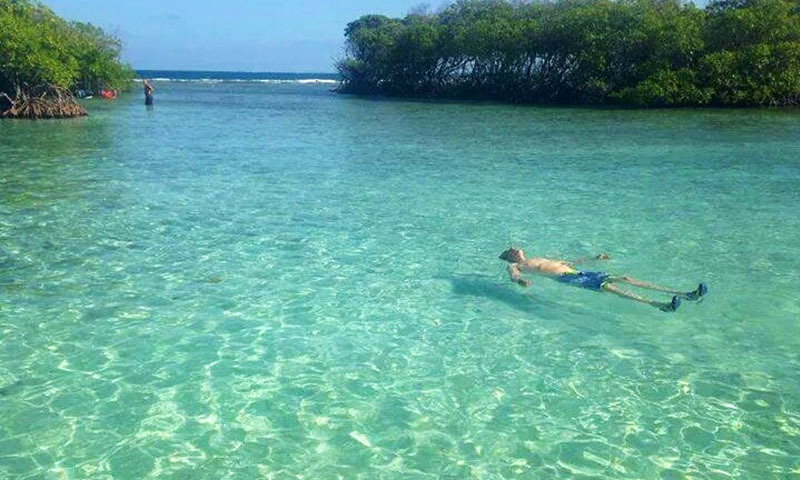 Puerto Rico is home to a total of three bio-bays or bio-lagoons and taking a bio-bay tour in Puerto Rico is a true vacation experience that cannot be missed. The bioluminescent bay in La Parguera is the only bay in Puerto Rico where swimming is allowed and it adds to the true magical experience of a bay tour.